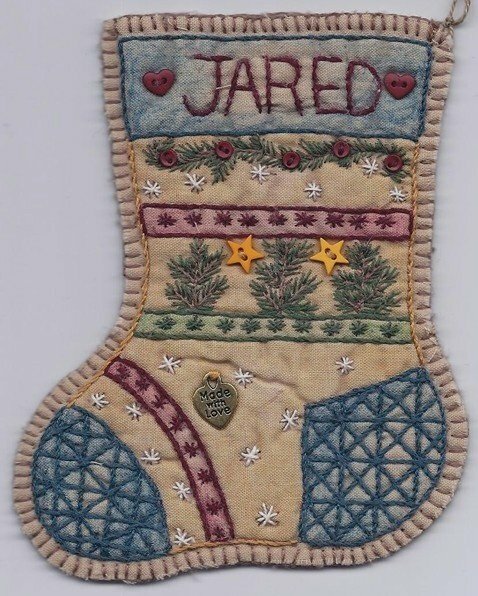 These adorable little Jingle Socks should really be called "Chingle" Socks as they are really intended to be actual little stockings that will hold cash, Gift Card, or Gift Certificate. 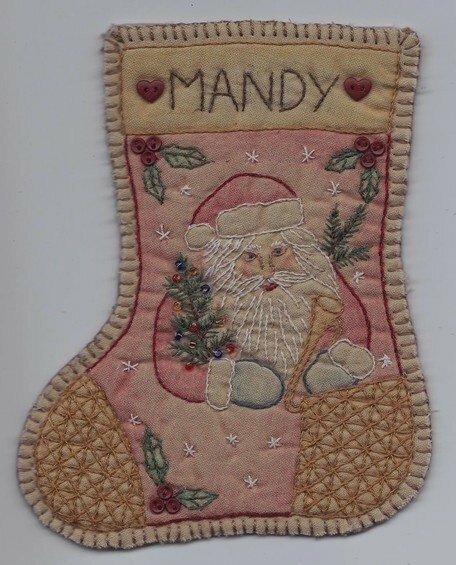 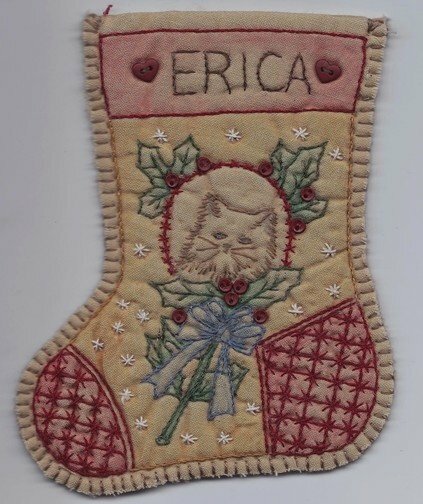 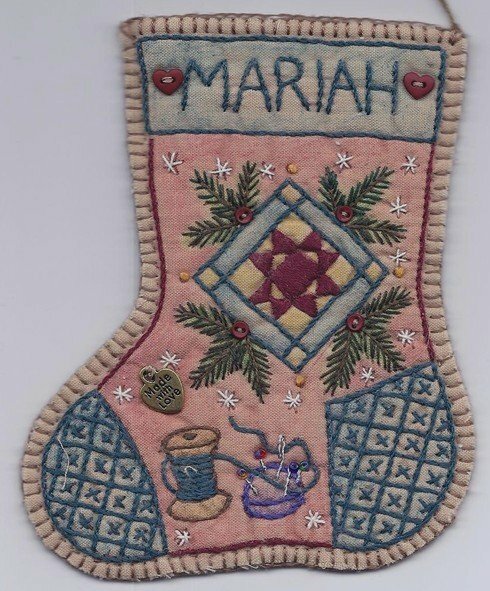 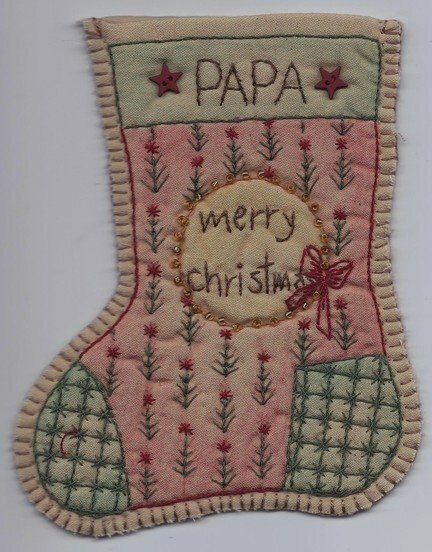 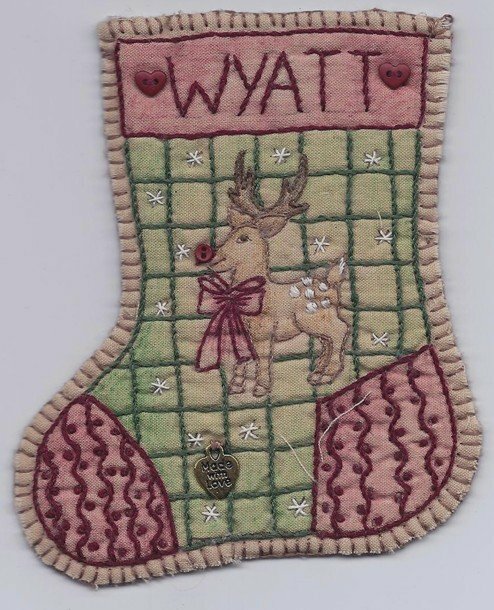 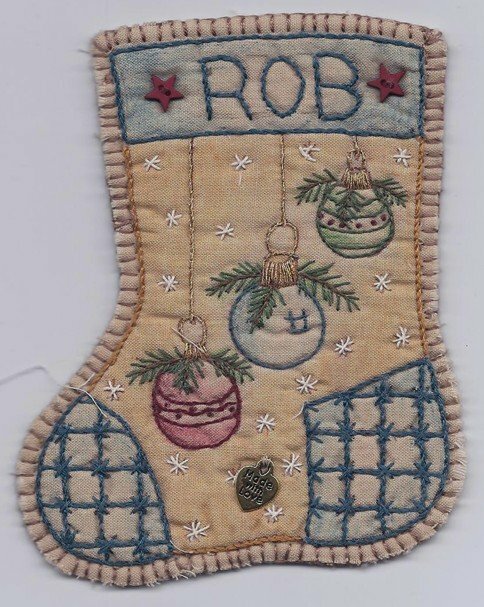 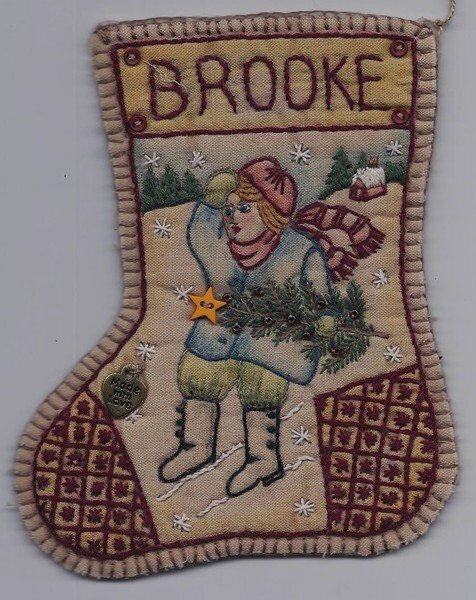 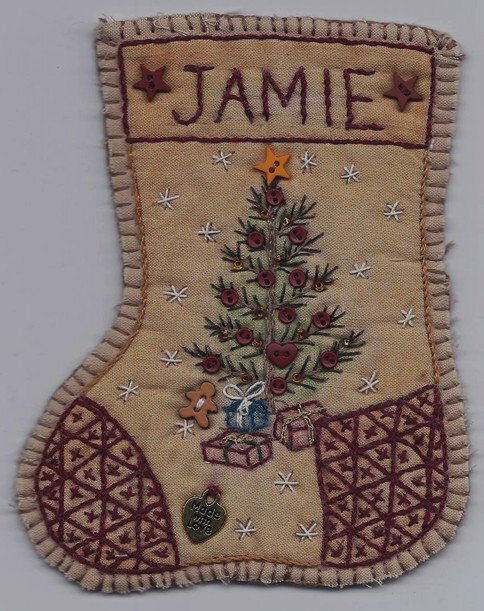 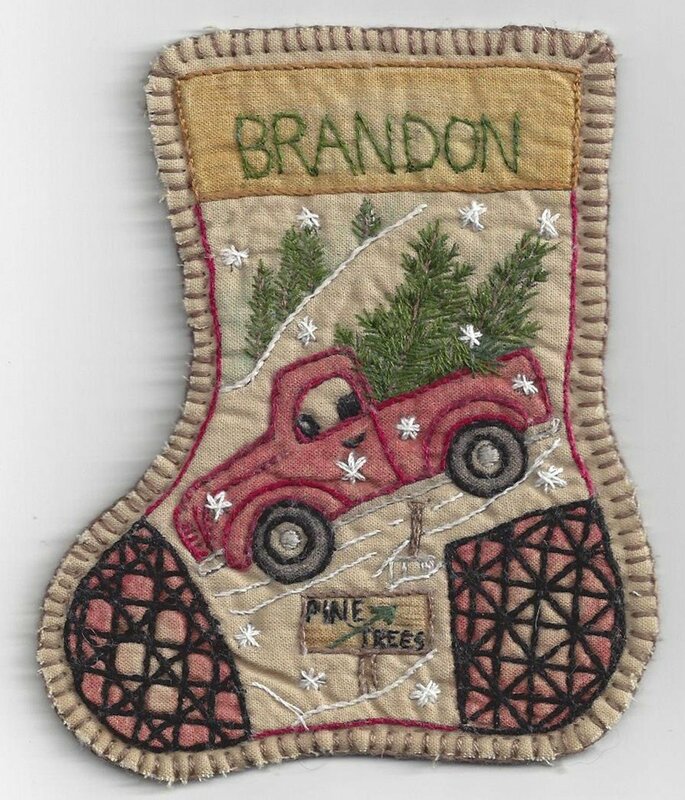 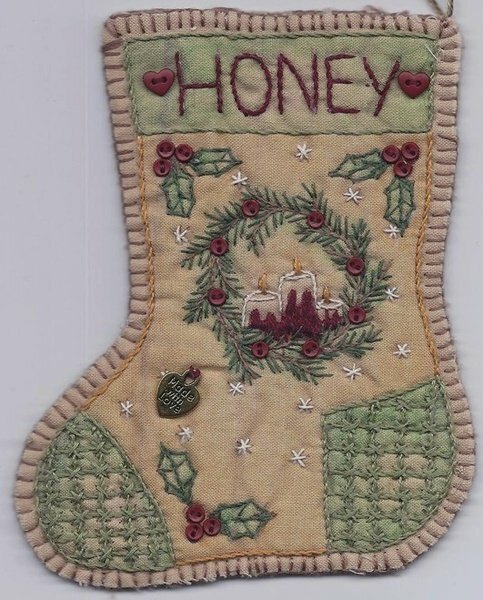 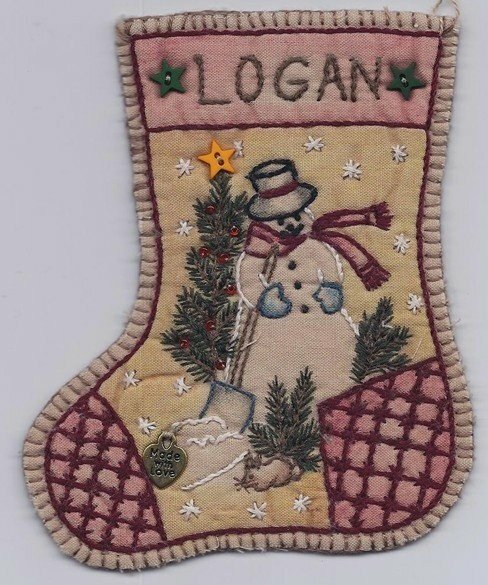 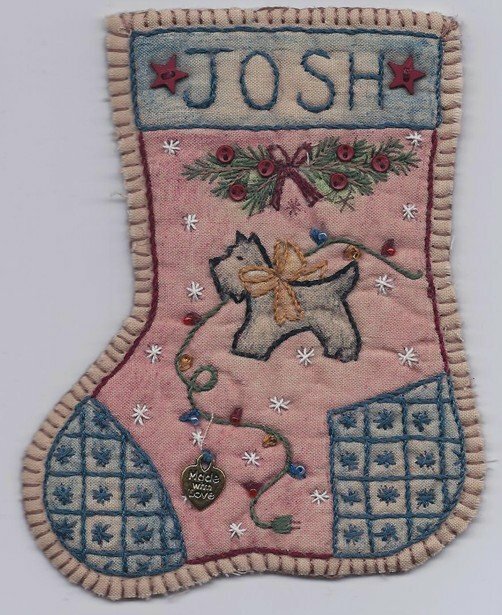 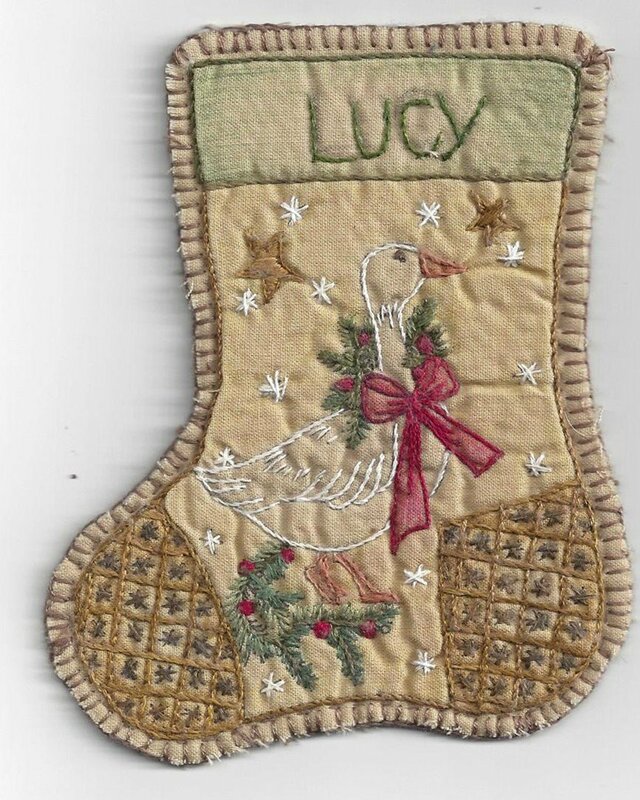 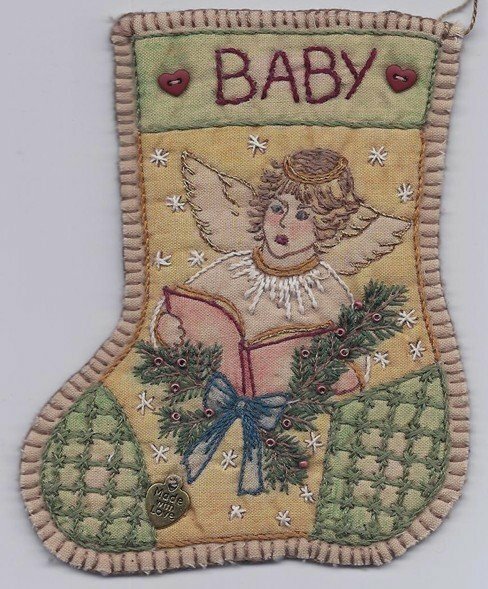 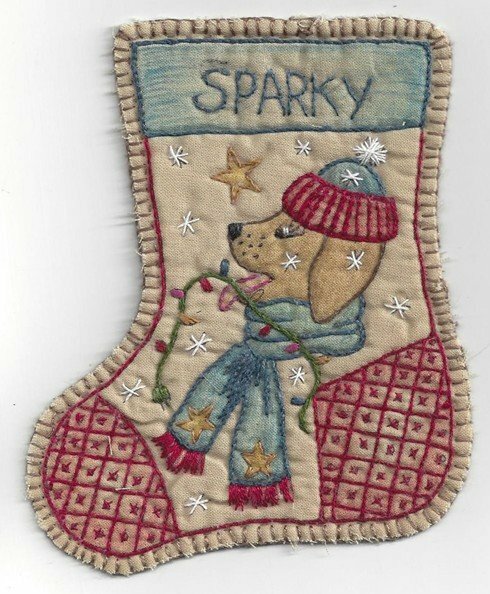 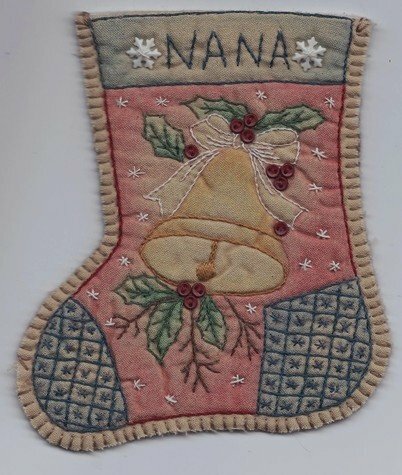 Made similar to all our other ornament lines, these have a couple of layers and are actually completed as little stockings. 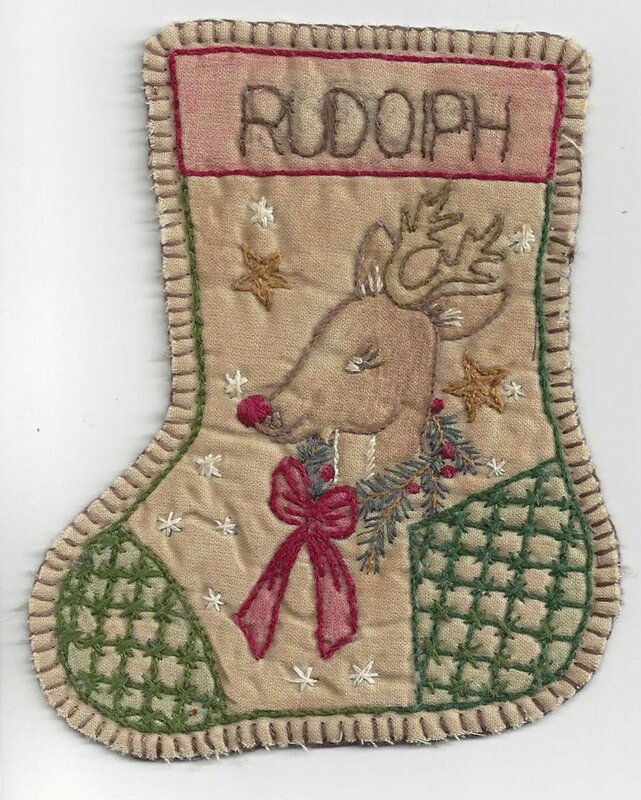 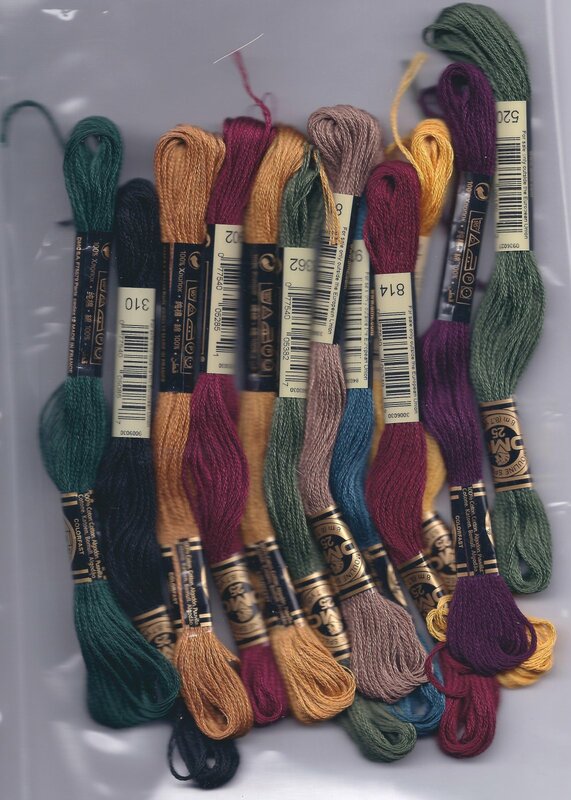 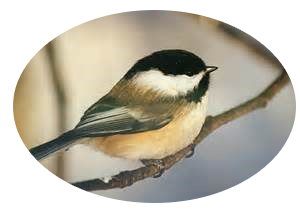 They can also be completed just like the Vintage Christmas Ornaments and used as ornaments.